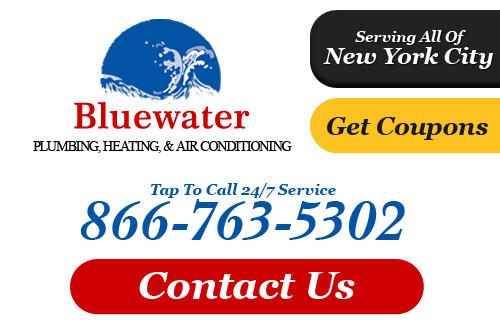 Bluewater Plumbing, Heating, and Air Conditioning provides premier heating services in Queens and the surrounding areas of New York for all residential and commercial properties. Our services include radiant heating, boiler installation, boiler repairs, and commercial heating. We are fully certified and licensed in New York and can handle all types of heating work both large and small. Whether you own a small home and apartment or even a large business or corporate properties you can count on us to get the job done in a manner that is fast, efficient, dependable, and affordable. Contact our Queens heating contractors today and let us help you with your heating needs. 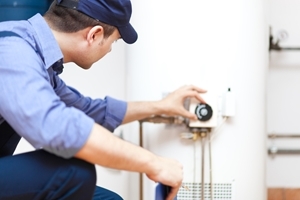 The water heater in your home is the most important component in the plumbing system. We offer a wide array of solutions for homeowners on how they can get the most out of their water heaters. From repairs and ongoing maintenance to brand new unit installation, let us help you with your wate heater needs. Furnaces are an excellent choice for home and business owners alike. Even the most well constructed furnace will need maintenance and repair from time to time. Our experienced technicians have worked on hundreds of furnaces over the for over a decade. 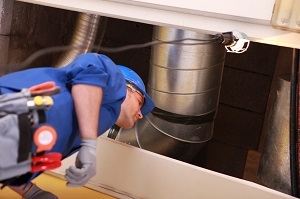 We can give your furnace a thorough inspection and pinpoint exactly what the problems are. From there we can completely restore your boiler and repair all components. Our repair service is fast and simple. If you're looking for an efficient and dependable method for keeping your Queens home warm throughout the cold season boilers are a great solution. Boilers are dependable, durable, and will save you money over conventional methods of heating. Whether you purchase your own boiler or let us help you choose the right product for you, we can install all types of boilers from reputable manufacturers. Radiant heating has been around for hundreds of years dating all the way back to the Roman Empire. It includes everything from heating elements underneath the floor to wall elements and even overhead panels. In some instances radiant heat can be generated from a fireplace. An advantage of radiant heat is that the heat is not circulated which keeps pollutants and airborne particles from spreading around the home. 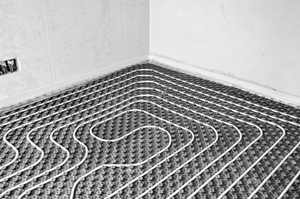 We install radiant heat systems in all type of buildings and can also repair and maintain radiant heat equipment. 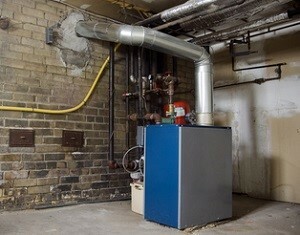 If you own or manage a building that consists of 6 or more units, or you own or manage a building with commercial space, you are required by law to have your boiler inspected annually. Bluewater Plumbing, Heating, and Air Conditioning can perform the inspection, make any necessary repairs, and file the forms required by the New York City Department of buildings. Our heating specialists can assess your heating elements so you can be aware of any problems or malfunctions and have them repaired before they become to bad and cost more money to fix. If you are interested in our heating services in Queens or the surrounding areas, please call 866-763-5302 or complete our online request form.